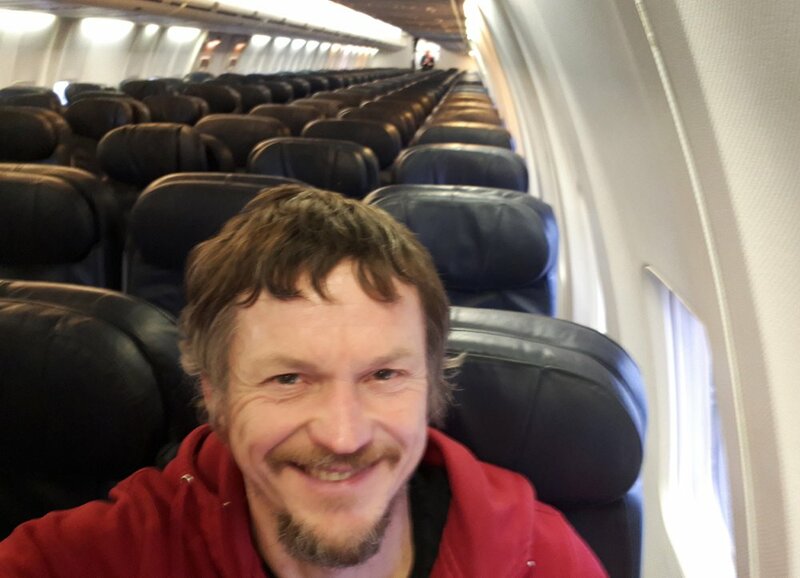 A Lithuanian man flying to Italy got a pleasant surprise when he boarded the plane: He was the only passenger on the Boeing 737-800, reported AP. The Novaturas travel agency said it had chartered the plane to fly a group home from Italy, and to avoid flying empty, one-way tickets were sold. Only one person bought one. Strimaitis told The Associated Press Tuesday the flight, which lasted more than two hours, was “a once in the lifetime experience.”.